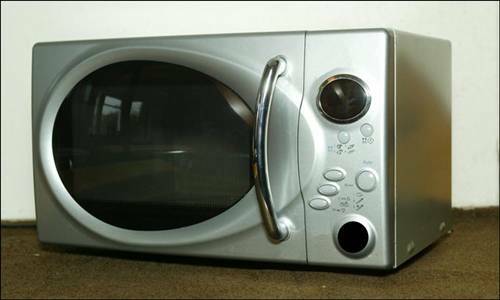 Thanks to a new microwave designed for drivers. The 12-volt oven plugs into a cars cigarette lighter. It can cook a pie in four minutes or heat a cup of coffee in six minutes. Times are halved if the £130 appliance is hooked up to the motors battery.